A wonderful way to make your long locks more dynamic is to start cutting away. Before you freak out, just know that we’re talking about layers. 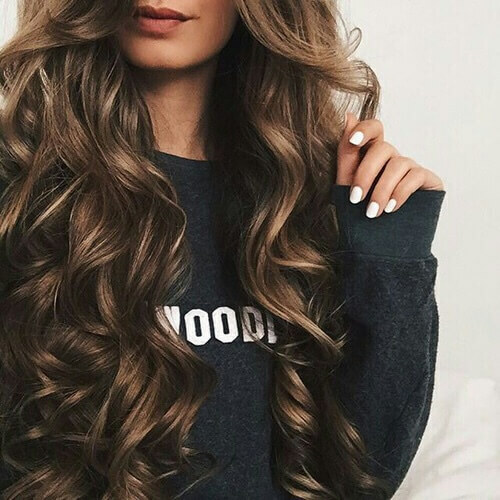 Especially if your hair is wavy or curly, layers will help you get that much-desired extra volume. 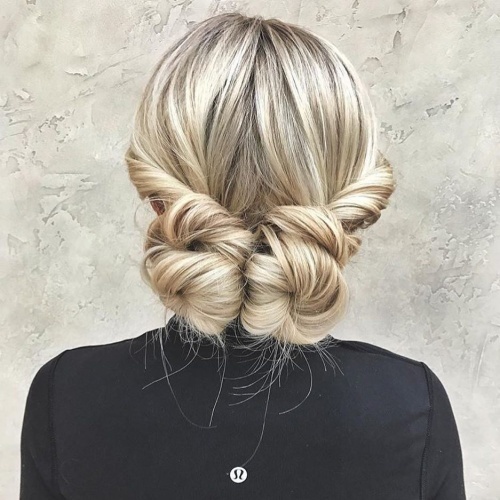 Braids are some of the most versatile techniques in long hairstyles. They can be as standard or complex as you’d like, and you can even combine braid styles. 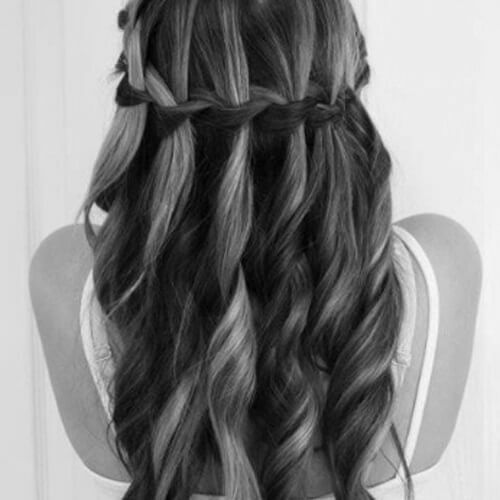 For example, try this half up half down hairstyle with a large, loose French braid and classic braid in front. You can also start a side braid by twisting the first half on top. Once you get to your ear, start braiding down. Add one or two clear hair ties to accentuate the side braid. 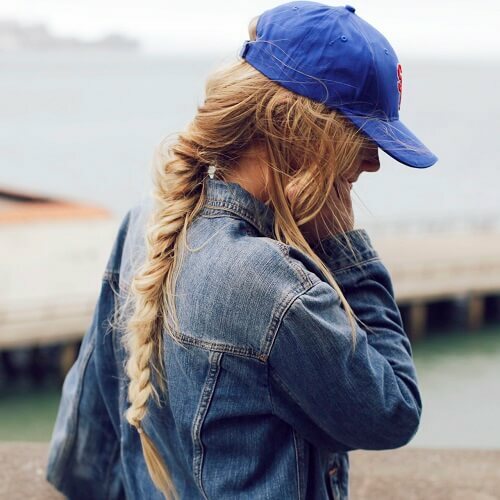 One of the most beloved long hairstyles is the fishtail braid. 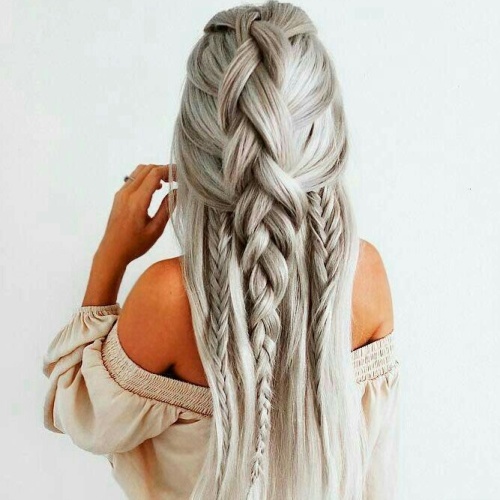 It’s a bit more complicated than the traditional braid, but it provides gorgeous results on long hair. Even though this hairstyle might look a little difficult to obtain, it’s easier than you thought. Start with a side braid crown and unite it with the rest of your hair for a long, loose braid. 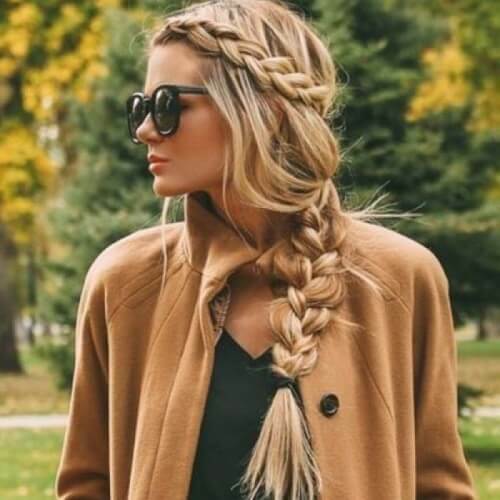 Pull the second braid apart a bit for a messy and chic look. Take your half up, half down hairstyle to a whole new level with this creative approach. Create two to three random braids wherever you’d like. After tying your hair halfway, tease it with a comb to get some volume and to make the look complete. 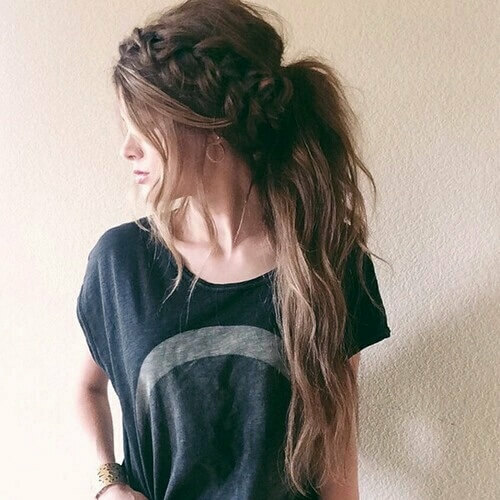 Long hairstyles with messy buns are super simple and have a major impact on your whole appearance. In addition to glowing with effortless style, they’re easy to wear with any outfit. Just wrap your hair up and leave a few random strands loose. 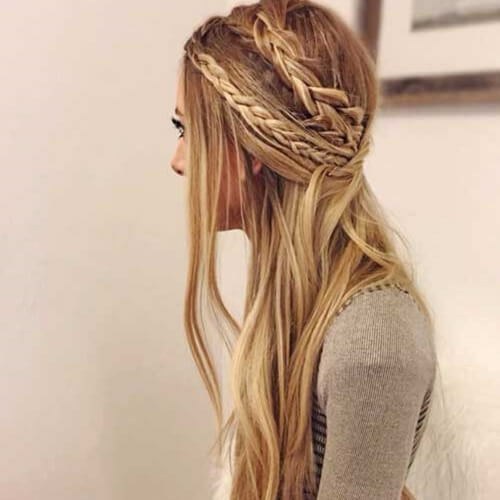 If you don’t want to waste too much time with long hairstyles, you can get a stylish look with just a few braids. For a look like the one above, braid two thin French braids on one side and optionally curl the rest of your hair. Layered and curled hair will always give off a glamorous glow. Nonetheless, styling these locks into a loose updo makes your hair look even more majestic. Add a gold hair accessory like the one in the photo above for the perfect icing on the cake. 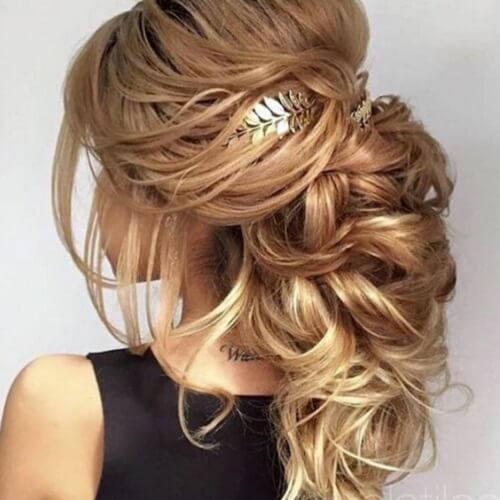 If you were patient enough to grow ultra long locks, you can have plenty of fun styling them for prom. This twisted half up, half down hairstyle comes to life with the help of the two random braids added to the final look. Another one of the classy long hairstyles you can rock at your wedding (or a friend’s) is this curled side swept ponytail. 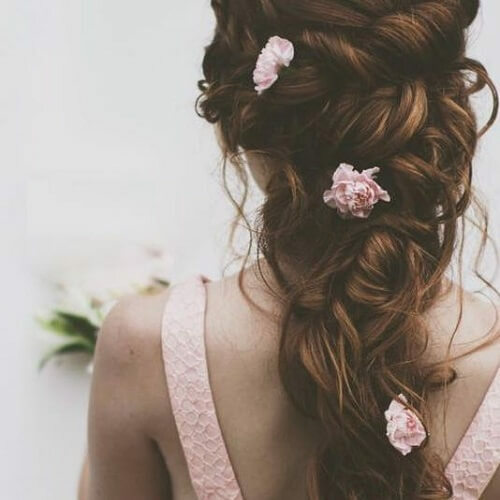 It starts with a subtle braid on the side and gently graces one shoulder, making it one of the easiest and prettiest wedding hairstyles for long hair you can try out. With the help of weaves, wigs and extensions, any girl can get the hair of their dreams. 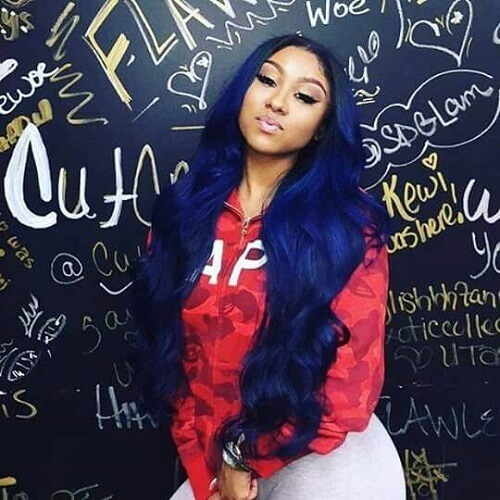 This super long, wavy, royal blue hairstyle is an excellent idea for your next makeover. You can always opt for simplicity with long hairstyles. This photo shows a traditional French Braid, beautifully styled half up half down. 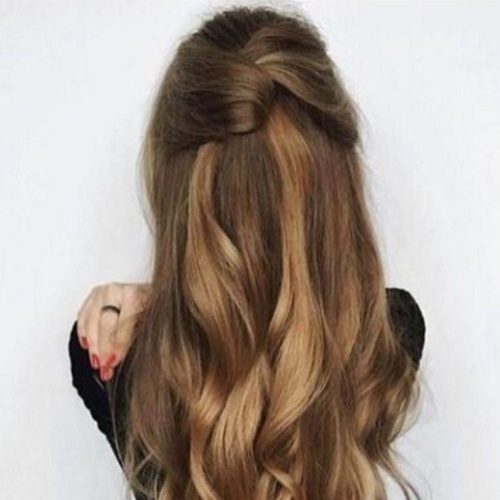 This is yet another eye candy long hairstyle that is simpler than it seems. The main part is a wide crown braid, which continues with a tousled ponytail. The extra strands in the front add major bonus points. 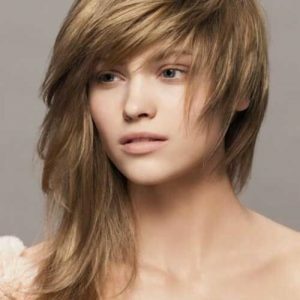 Long hairstyles with bangs bring a sense of mystery to your overall presence. 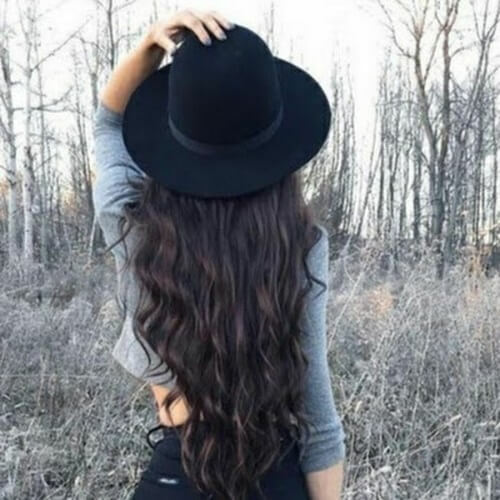 Long dark hair, in particular, looks amazing with a set of full bangs. Nevertheless, you can rock them regardless of your hair color. If you’re not up for complicated braids, you can always go for a simple two strand twist. Start from the crown of your head and twist your hair all the way down on one side. Maintaining long hair is already challenging as it is. 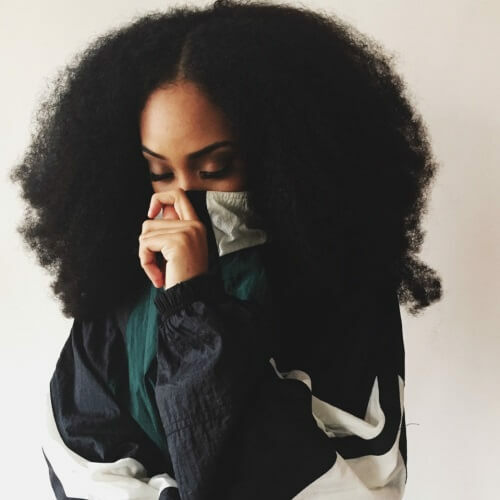 If it’s natural, afro-textured hair, maintenance becomes even more demanding. However, witnessing those breathtaking corkscrew curls is definitely worth it. If your hair, weave or wig is silky smooth and straight, you can opt for long hairstyles that accentuate the length even more. 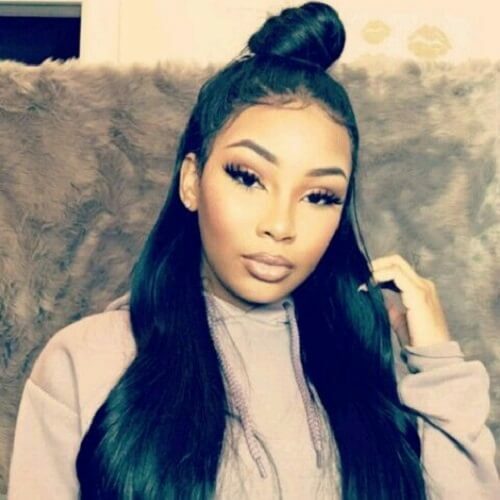 For instance, this half up top knot is extremely flattering, not to mention that it’s among the hottest long hairstyles this year. No matter if you have your favorite music festival coming up or you just want to bring out your inner bohemian girl, braids are a must. Instead of opting for a full head of braids, casually create two on one side for some careless glam. 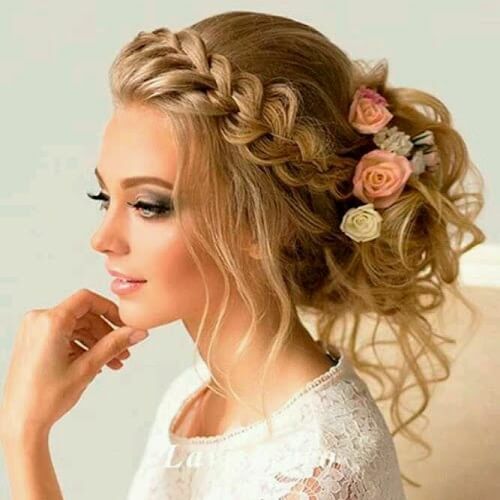 Wedding hairstyles stand out as a distinctive category owing to their uniqueness. One bridal hairstyle you’ll remember for the rest of your marriage is this soft crown braid that ends in a curly updo. Add some roses for extra femininity. Not in the mood for complex styling or you just want a cool accessory to go with your #OOTD? Hats are always the answer. Grab your favorite one and make any outfit go from plain to purely gorgeous. If you have medium to long hair, braiding in a strategic area is enough to get the look of your dreams. In this example, you’ll see how two horizontal braids can form a lovely crown. No need for headbands or other accessories, just a few bobby pins to secure the braids. 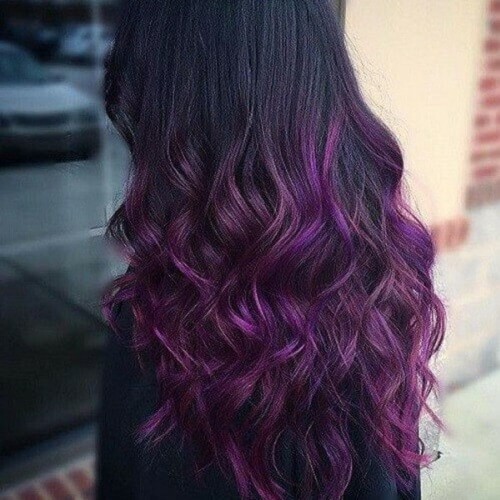 Two other colors that can enhance your hair length are black and purple. 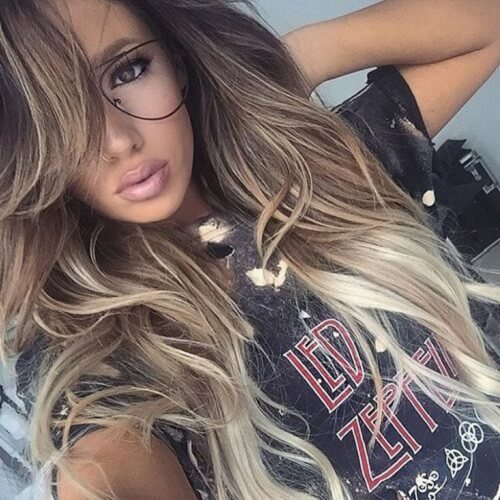 With this beautiful ombre, you can wear your long locks straight, wavy or curled with an astounding impact. Pull through braids are also among the trending long hairstyles for this year and surely the next. You’ll see most of them braided vertically from top to bottom. Be that as it may, you can get funky with this half pull through braid on the side. 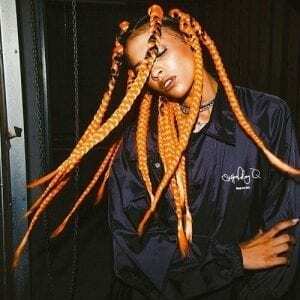 Box braids are an exceptional way for African American women to get long hairstyles that embrace your culture and roots. Get them as long as you’d like and have fun styling! Another way to get a fabulous fishtail braid is to incorporate it into a half up, half down hairstyle. Use two thick strands on each side and twist them to the middle. 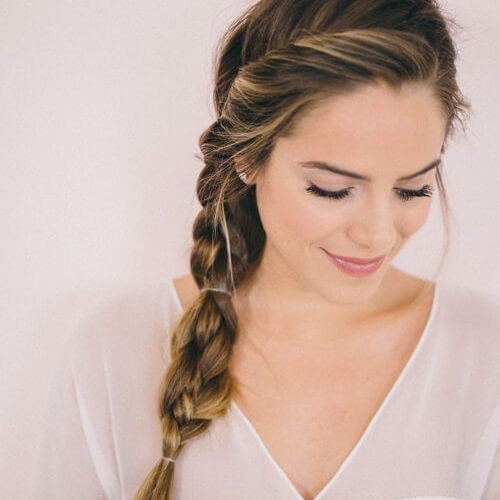 From there, create a fishtail braid until you reach your tips. 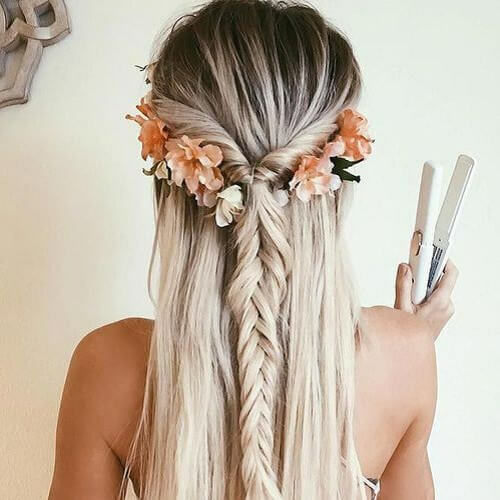 Place a few flowers below the twists for another boho chic look. As you have noticed, side braids are used in numerous long hairstyles. To step up your hairstyle for a formal event, wrap the rest of your hair in a loose chignon. 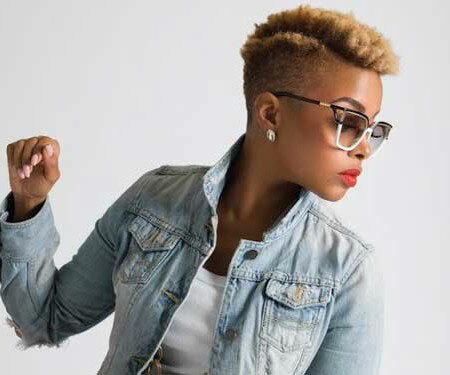 If you’re bold and not afraid to show it, you can explore shaved hairstyles. In this example, one half of the head is completely shaved, while the other femininely flows over one shoulder with soft waves. Similar to another one of the long hairstyles we presented, this one shines through three side braids. 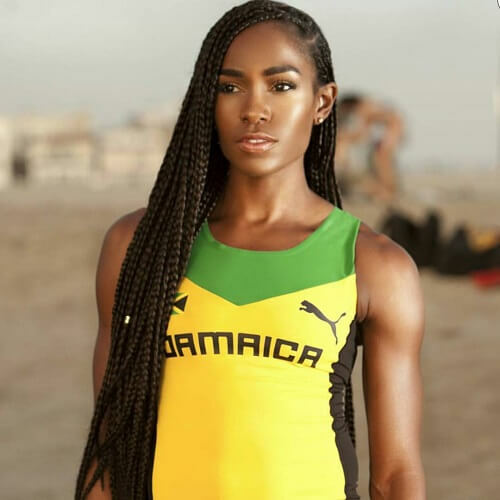 While the braiding technique is similar to cornrows, the braids are a bit wider and looser than the aforementioned category. 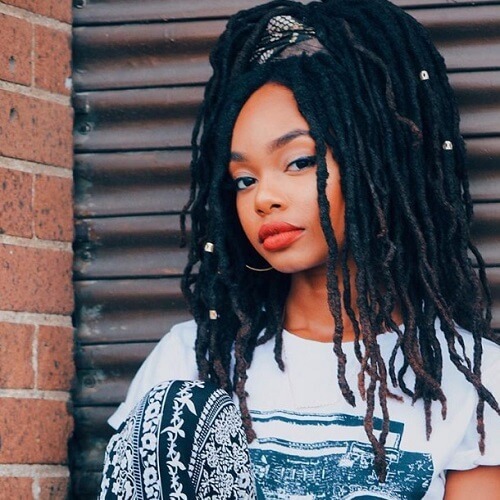 Dreadlocks look absolutely stunning on women who are representative for the culture. You can style them with headbands, head wraps and silver or gold beads sprinkled throughout your hair. Upgradew your half up ponytail with some loose French braids. One on each side and another one on top should suffice, but make sure that you pull them out a bit for that messy effect. On the other hand, you can get 5-6 loose French braids all around and put them together in a ponytail. This look is especially flattering for ladies with ombre hair, as you can appreciate the contrast between the two colors nicely. If you have a full head of thick, long hair, you know that it’s a blessing and a curse at the same time. To outline your thick locks while staying comfortable, go for this knotted and tied ponytail that makes us think of the one and only Rapunzel. Daddy hats are back again as trending accessories for stylish urban gals. 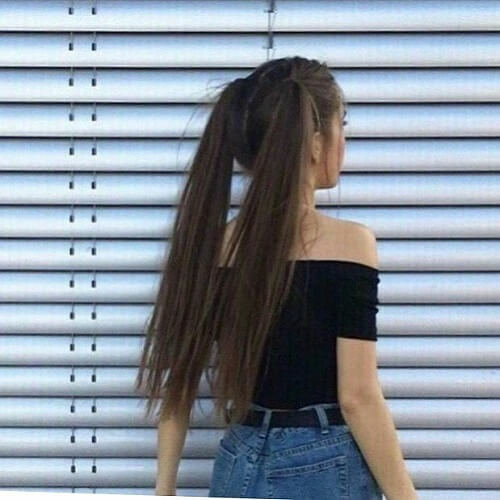 One way to sport one is with a high, messy ponytail. The loose, thin braid is a discrete yet successful touch for this lovely look. If Christmas is around the corner (or if it’s in your heart all year round), why not spread the holiday cheer through your long hairstyles? While super simple, this hairstyle is equally effective. 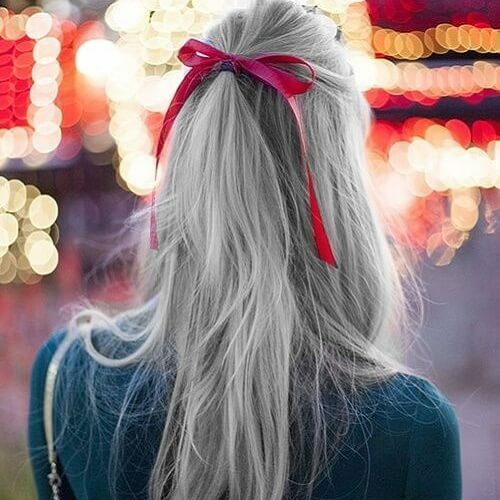 All you have to do is tie your hair half up half down and add a cute red ribbon. 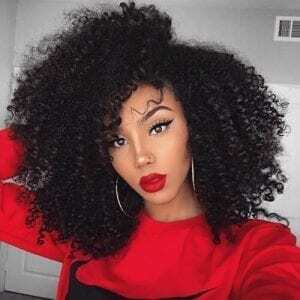 If you were blessed to have natural afro hair that you have succeeded in growing, you have every reason to flaunt it fabulously. Part your hair down the middle or to the side and let those gorgeously textured curls do the rest. The waterfall braid is all the rage right now, so you should try it out if you have long hair. To leave a long-lasting impression, gently curl the locks that are pulled through the braid. 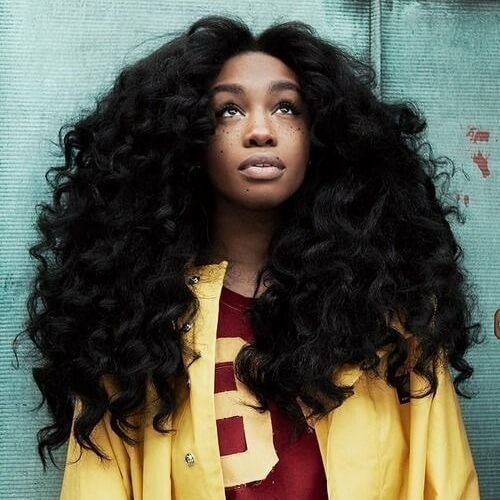 Known as a natural hair icon, singer and songwriter SZA is the perfect example of how African American women can wear long natural hair. With the help of flat twist or Bantu knot outs, you can get these jaw-dropping curls too. 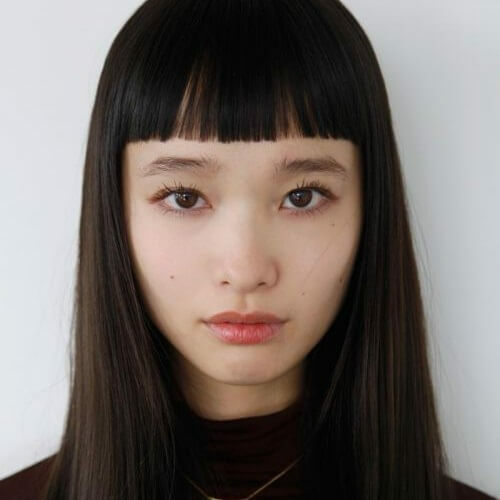 For an interesting twist to your long hair, consider chopping off the front for some wicked bangs. Cut them about half an inch shorter for a striking combination. Roses can often be found in long hairstyles that are fit for black-tie events. This one is no exception, with an intricate, twisted ponytail and three pink roses placed from top to bottom. 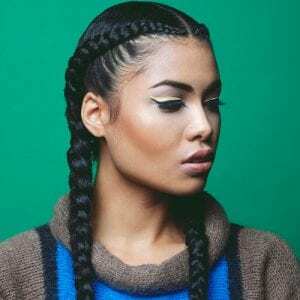 Classic double Dutch braids should be among your go-to long hairstyles if you have thick hair. 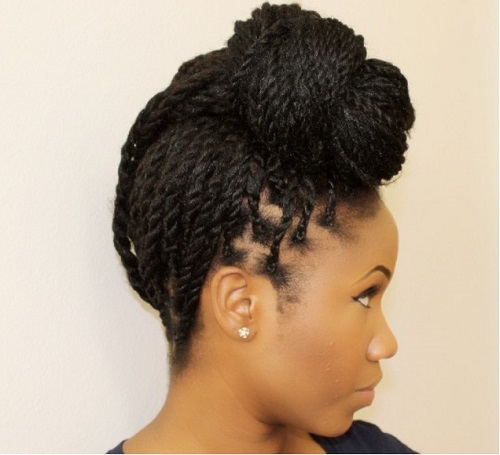 Even if you have fine locks, this braided hairstyle can help them appear thicker. 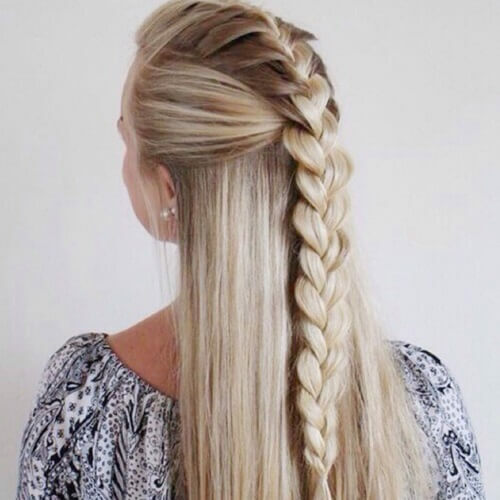 You can also create a waterfall braid on the side and finish it with a classic braid. 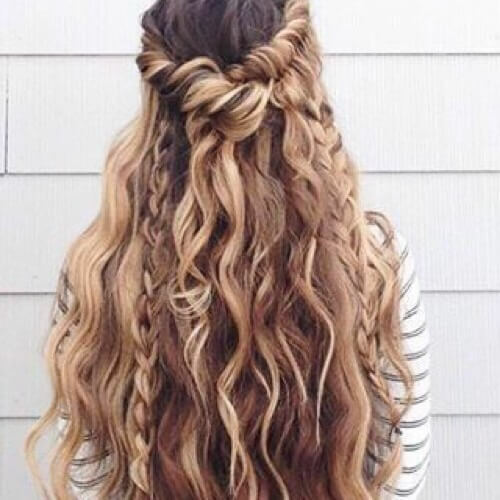 It’s a lovely way to get creative with long hairstyles. When in doubt about cute long hairstyles, go for old school pigtails. 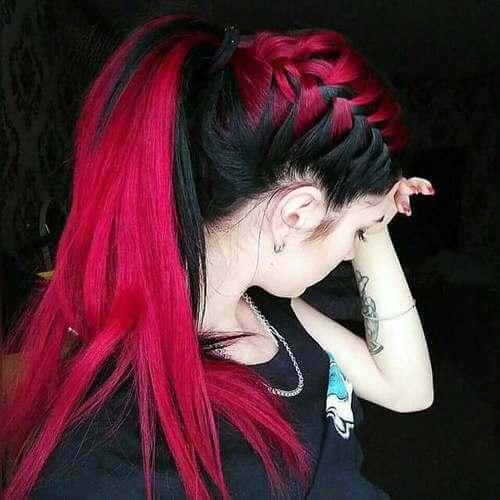 What once was considered to be a childish hairstyle is now among some of the trendiest choices in the hair industry, so go ahead and wear them with a smile. One of the perks of having long hair is that you can experiment with loads of creative hairstyles. One of them is definitely the twisted pigtails look. Part your hair in two and twist each section into a low bun. The pigtails will be adorable! We all know the French twist as a highly sophisticated hairstyle destined for formal events. But what if you want a casual touch to yours? 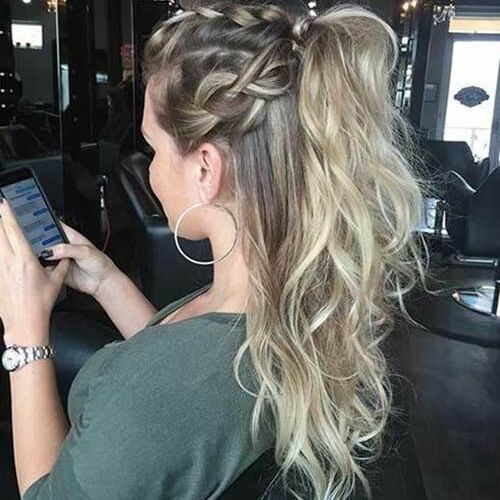 All you have to do is wear your hair half up, half down, using the French twist technique for the top part. 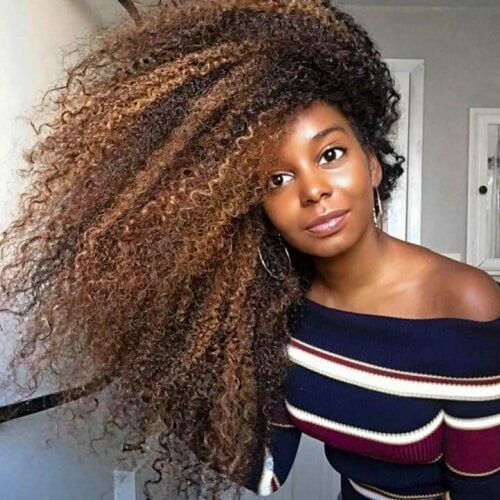 Here’s another jaw-dropping idea for our girls with thick hair. Instead of wearing a regular ponytail, use a portion of your hair for a braid. When you’re done braiding, wrap it with the rest of your hair for the final loose ponytail. 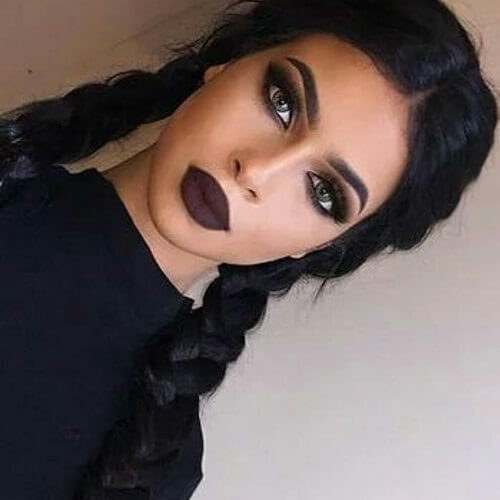 Speaking of braids, why not go all out with yours? You can add multiple braids to your hairstyles, even playing around with various techniques. The photo above is just an example, but you shouldn’t hesitate to try out different braiding methods for yours. Finally, we have a long hairstyle that’s just as classy as it is full of attitude. It consists in braiding your hair into 3 to 5 cornrows for the top part, as preferred. Afterwards, tie all of your hair into a bouncy, high ponytail. To put it in a nutshell, there are tons of ways to celebrate your glamorous hair. It all comes down to how you want to express yourself through your hairstyle. 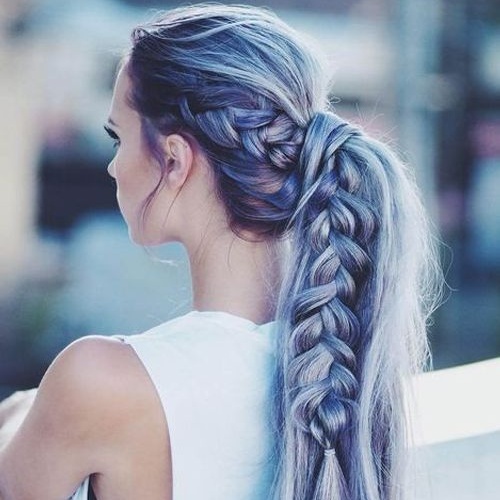 We hope that these fab long hairstyles helped you unlock your creativity. Aside from that, let your imagination run free!